Charlotte NC Photographer Ann’s Photography offers Senior Portraits specializing in a uniquely fun experience for the high school senior looking for something different. You are one of a kind, your images should reflect that. 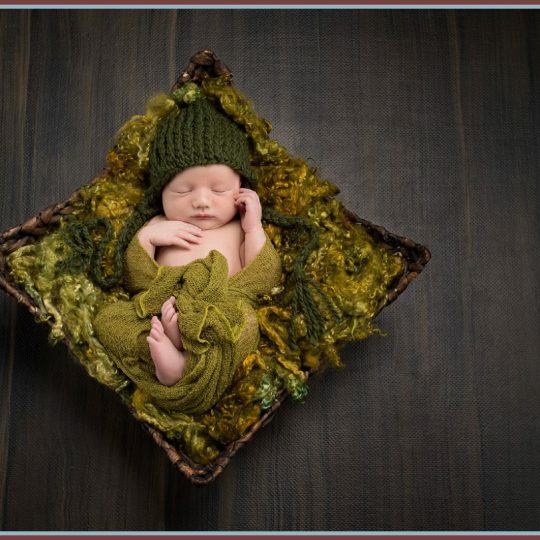 Ann Norment is a Certified Professional Photographer through Professional Photographers of America. She has also won awards in the International Print Competition and is a member of Professional Photographers of America as well as Professional Photographers of North Carolina. Ann’s goal is to capture someones personality and let it shine through in the images she creates. The sr. session is a stylized session incorporating things you are passionate about. Are you a musician, on a sports team, play chess, skate board, snow or water ski, artist, into comic books or comicon? All things that makes your Sr. Portrait Session unique to you. Edgy sporty sessions to a high fashion session, in studio, outside or both, Ann’s photography can deliver an amazing experience with spectacular results and a product line that covers prints, art work on canvas, metal or acrylic products as well as albums full of your senior portraits. You have three milestones in your life, your high school senior year, your wedding and the birth of your children. Your senior portraits should be one of the highlight of your senior year! For more information or to schedule your pre-shoot consultation, please e-mail ann@anormentphotography.com or call Ann Norment at 803-322-2701. Ask about our Sr. Representative program! We are taking applications right now for students that will be graduating Seniors in 2015 for the Charlotte Mecklenburg County High Schools, as well as Fort Mill, Rock Hill, Lancaster & Clover High Schools!